We are increasingly careful about the food we eat, and this concern is spreading to the materials in contact with our food. For example, the choice of a safe reusable water bottle preoccupies many. Let's examine the choices we have when considering which cookware to use. In reality, stainless steel is really a mixture of several different metals, including nickel, chromium, and molybdenum, all of which can trickle into foods. However, unless your stainless steel cookware is dinged and pitted, the amount of metals likely to get into your food is negligible. Stainless steel cookware in good condition can be considered safe for cooking. These days, many health conscious cooks are turning to anodized aluminum cookware as a safer alternative. The electro-chemical anodizing process locks in the cookware’s base metal, aluminum, so that it can’t get into food, and makes for what many cooks consider an ideal non-stick and scratch-resistant cooking surface. Calphalon is the leading manufacturer of anodized aluminum cookware, but newer offerings from All-Clad (endorsed by celebrity chef Emeril Lagasse) and others are coming on strong. 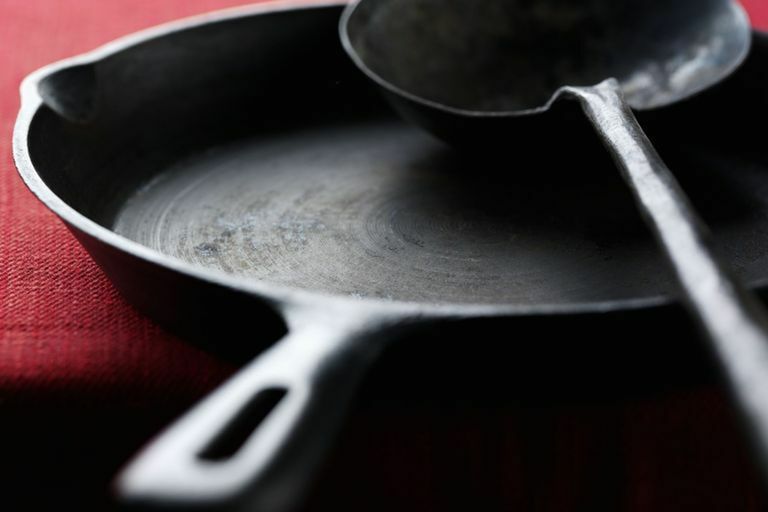 Can Cast Iron Cookware Actually Improve Health? Another good choice is that old standby, cast iron, which is known for its durability and its even heat distribution. Cast iron cookware can also help ensure that eaters in your house get enough iron—which the body needs to produce red blood cells—as it seeps off the cookware into food in small amounts. Unlike the metals that can come off of some other types of pots and pans, iron is considered a healthy food additive by the U.S. Food and Drug Administration. 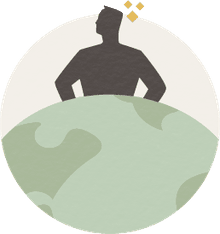 Consumers should beware, though, that most cast iron cookware needs to be seasoned after each use to prevent rust and as such is not as worry-free as other alternatives. For those who like the feel and heat distribution properties of cast iron but dread the seasoning process, ceramic enameled cookware is a good, if expensive, choice. The smooth and colorful enamel is dishwasher-friendly and somewhat non-stick and covers the entire surface of such cookware to minimize clean-up headaches. One other surface favored by chefs for sauces and sautés is copper, which excels at quick warm-ups and even heat distribution. Since copper can leak into food in large amounts when heated, the cooking surfaces are usually lined with tin or stainless steel. Teflon is a non-stick coating used to prevent food from adhering to the cookware's surface. Some environmental and health concerns have emerged associated with the manufacturing process of Teflon, but as for its domestic use, the answer is more complex. Studies have shown that non-stick coatings are stable and safe during normal use conditions. However, when subject to temperatures above normal cooking heat (above 500 degrees Fahrenheit), fumes can be released. For a yet to be discovered reason, birds appear sensitive to those fumes. The American Cancer Society states that there are no known risks associated with Teflon-coated cookware. With proper use and care, such pots and pan—which constitute more than half of all cookware sales in the U.S.—should be safe to use. How Do Teflon Stick to Nonstick Pans?